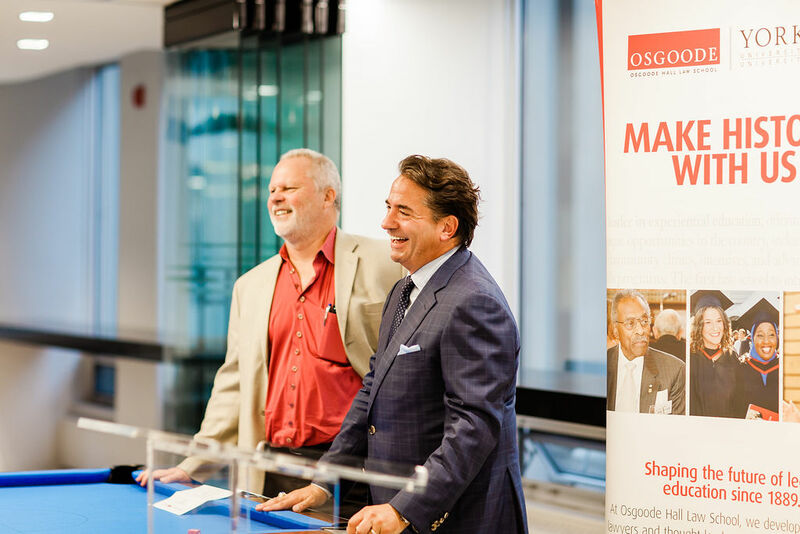 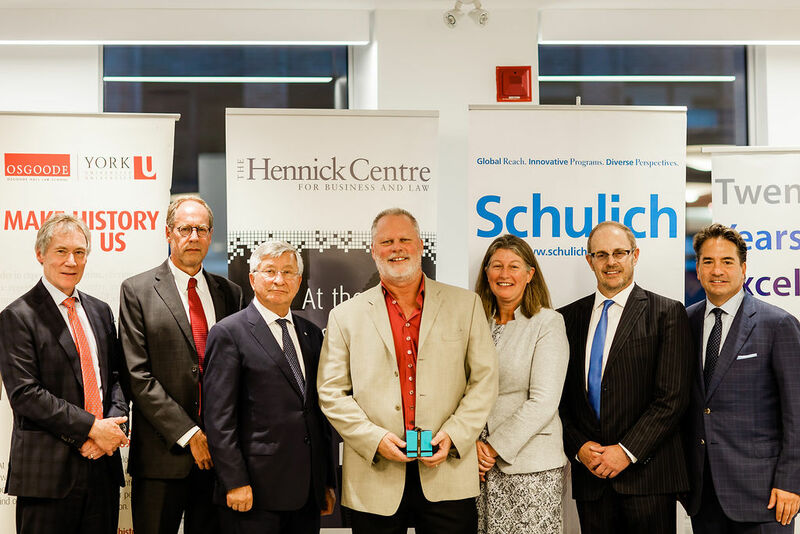 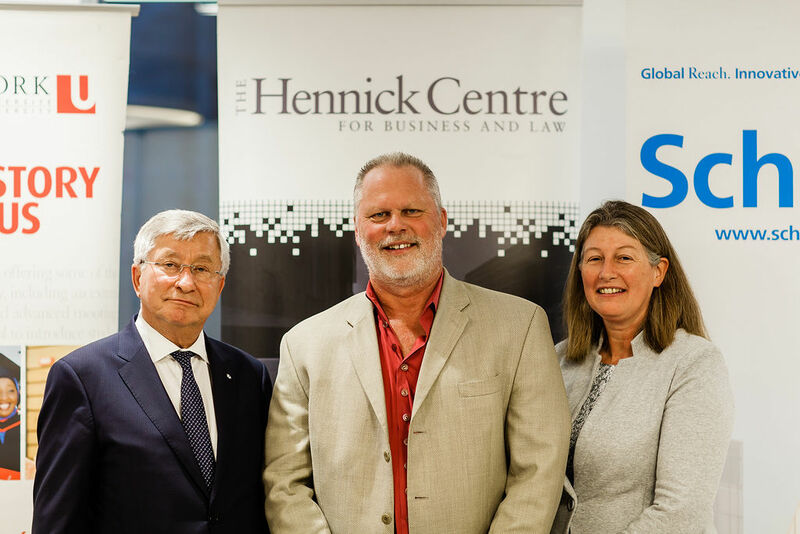 TORONTO, Wednesday, Oct. 3, 2018 – The Jay and Barbara Hennick Centre for Business and Law at York University’s Osgoode Hall Law School and the Schulich School of Business has awarded the 2017 Hennick Medal for Career Achievement to Rob Wildeboer (LLB/MBA ’85), executive Chair and co-founder of Martinrea International Inc. 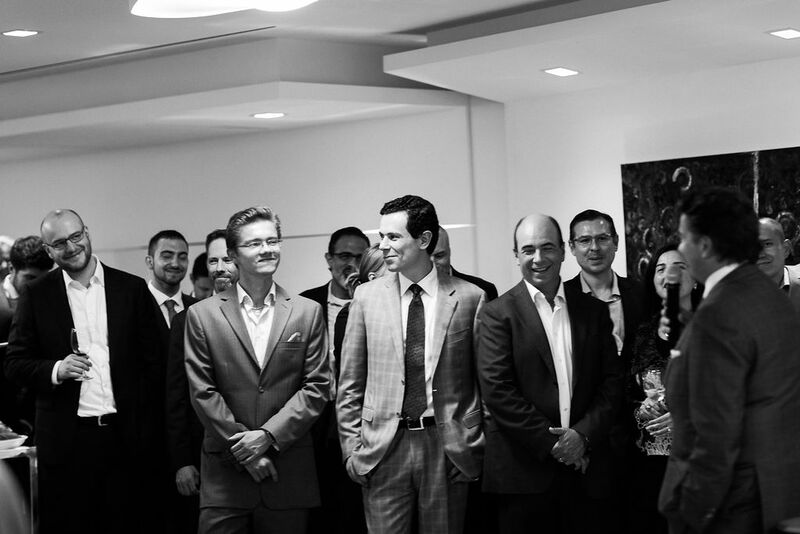 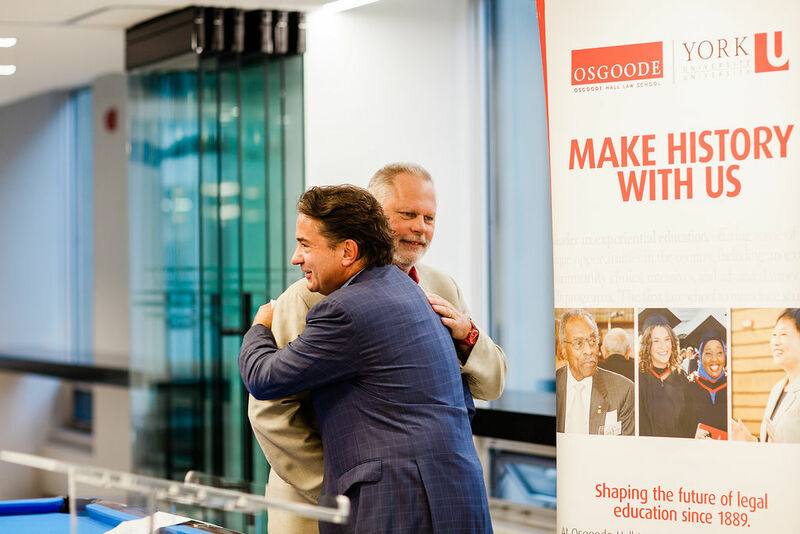 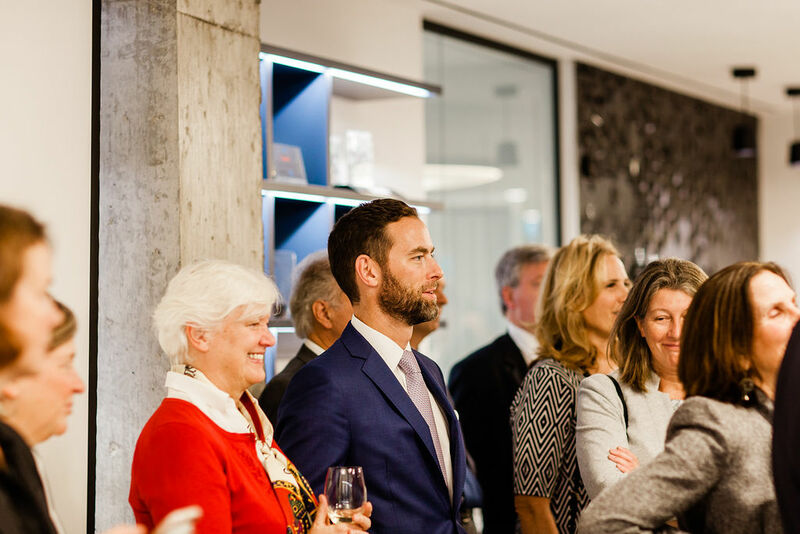 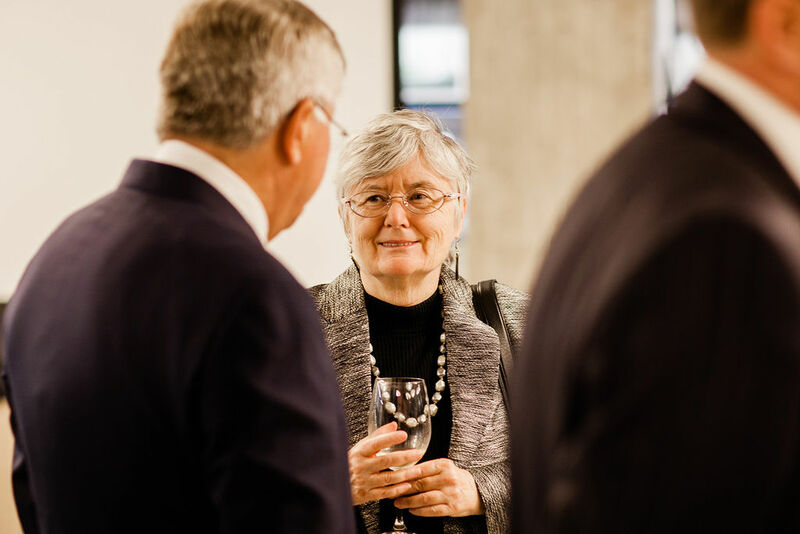 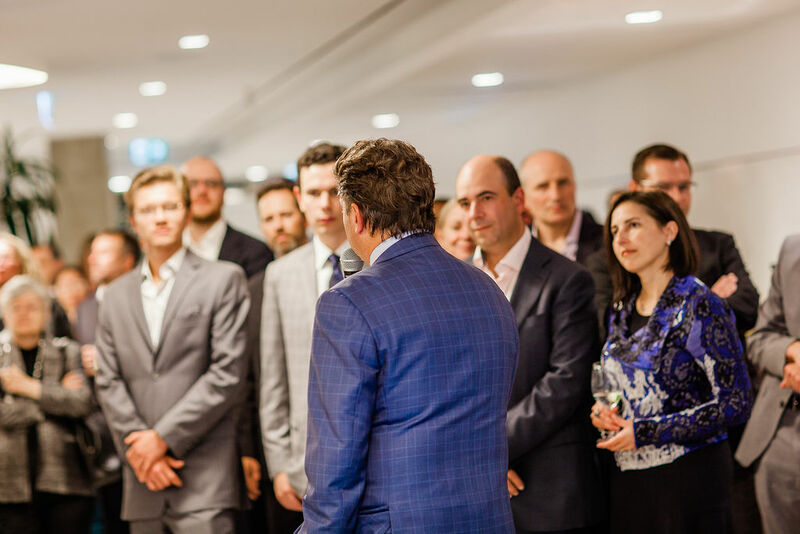 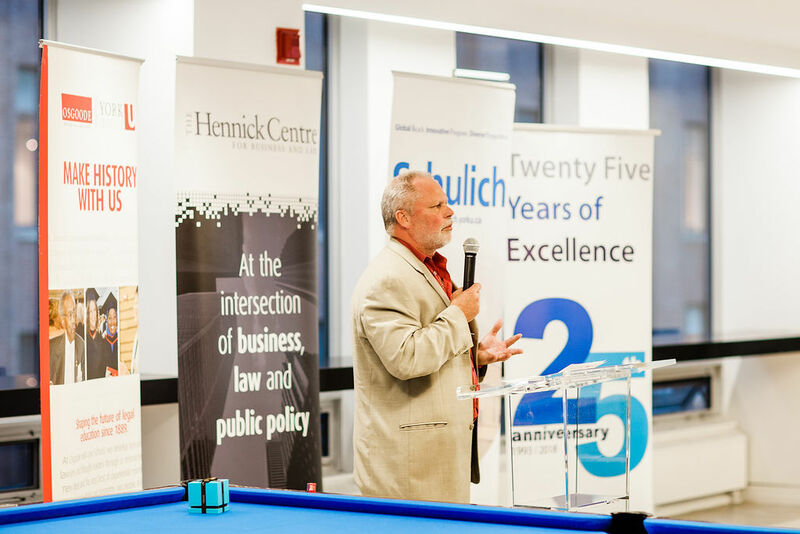 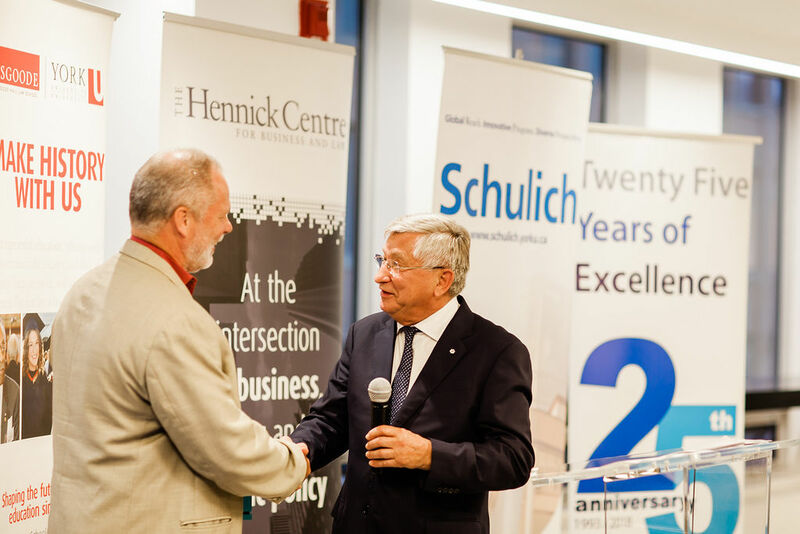 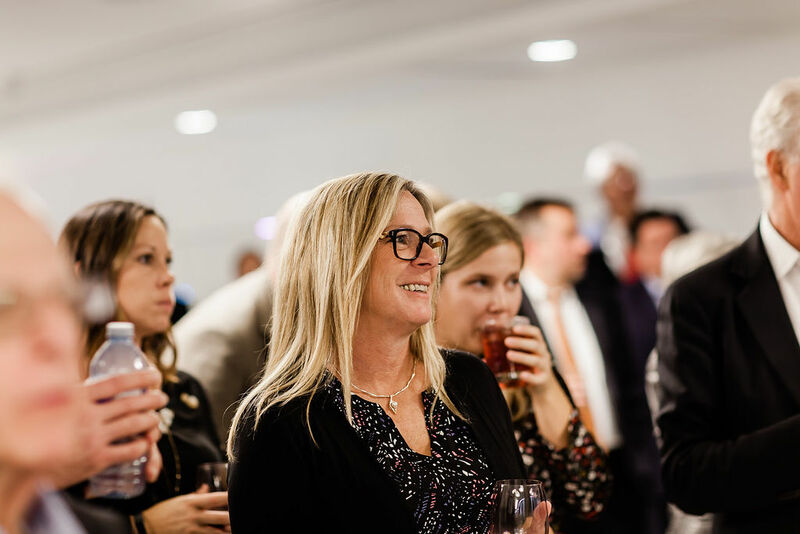 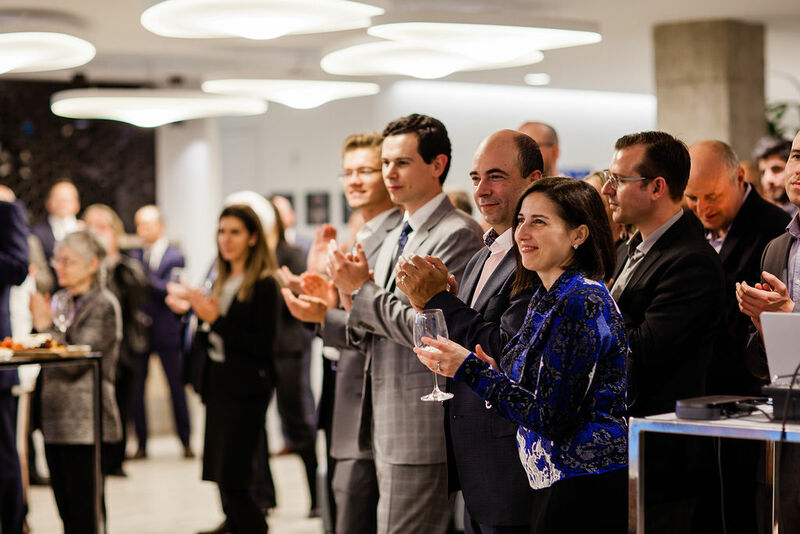 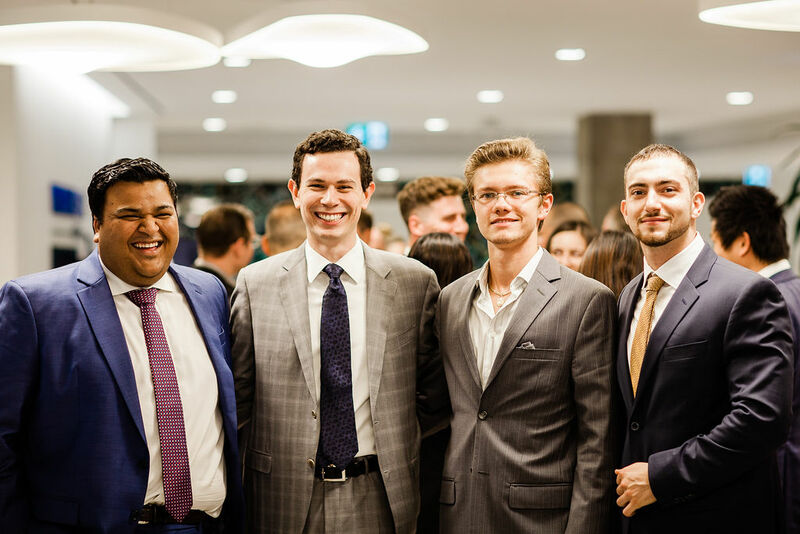 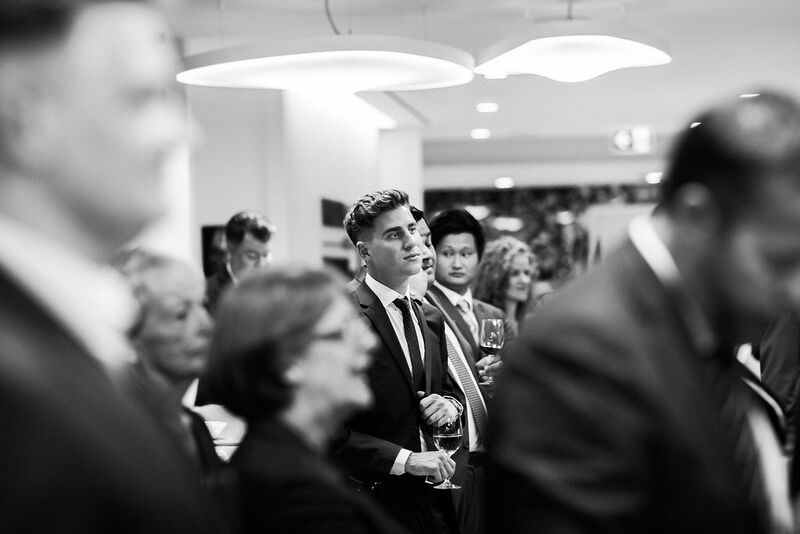 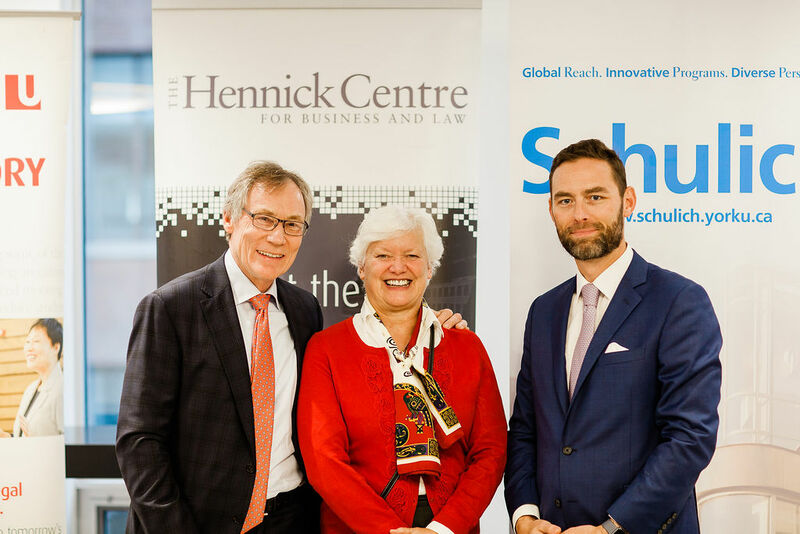 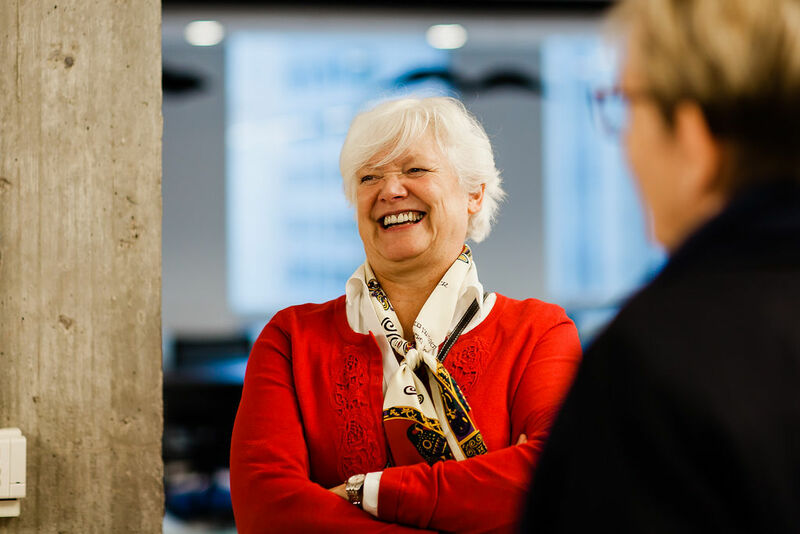 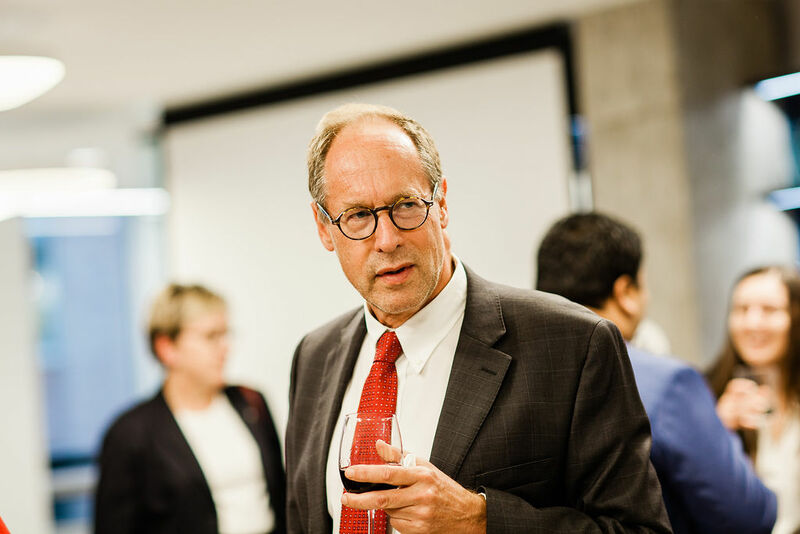 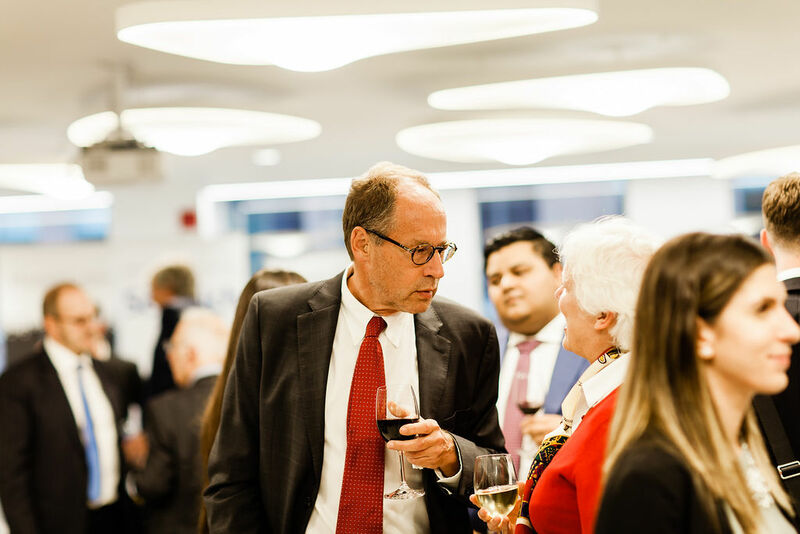 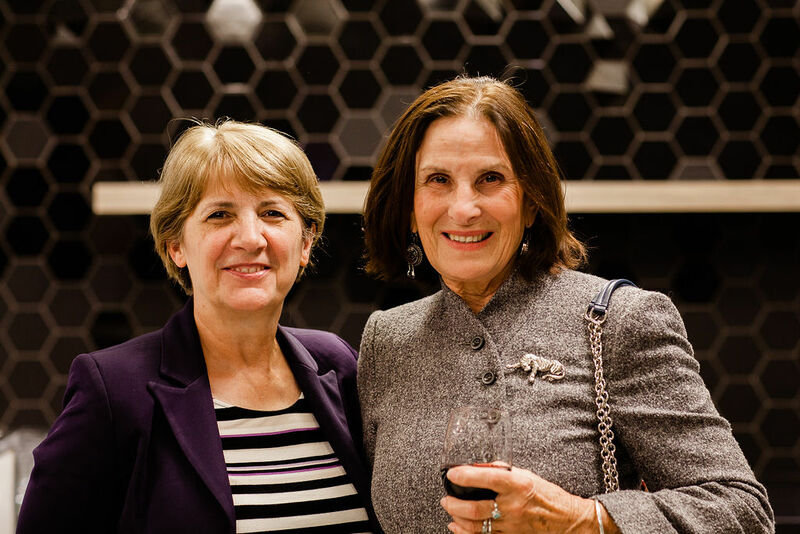 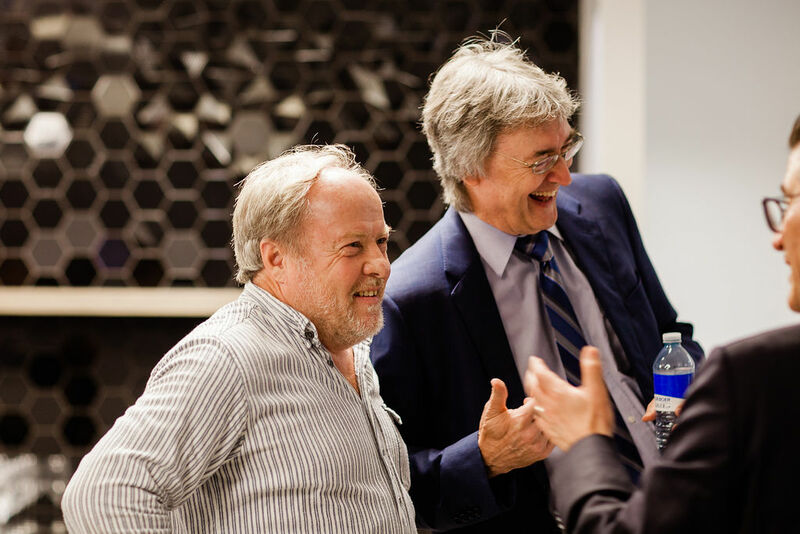 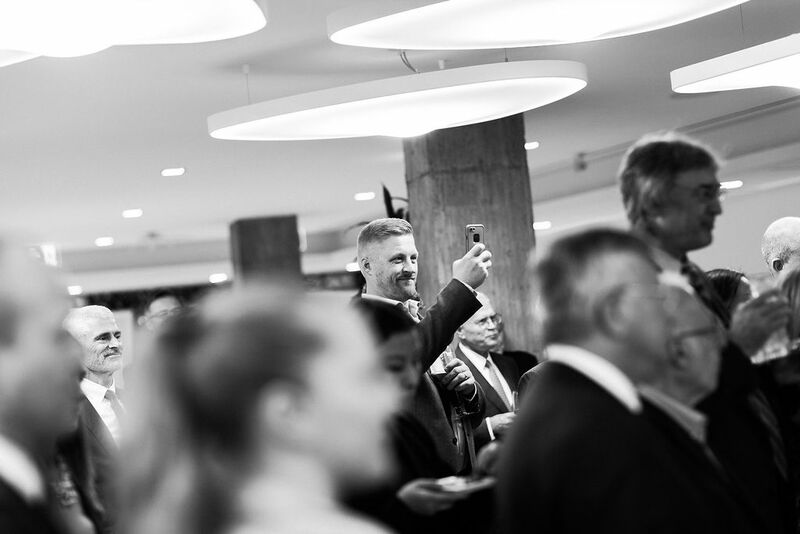 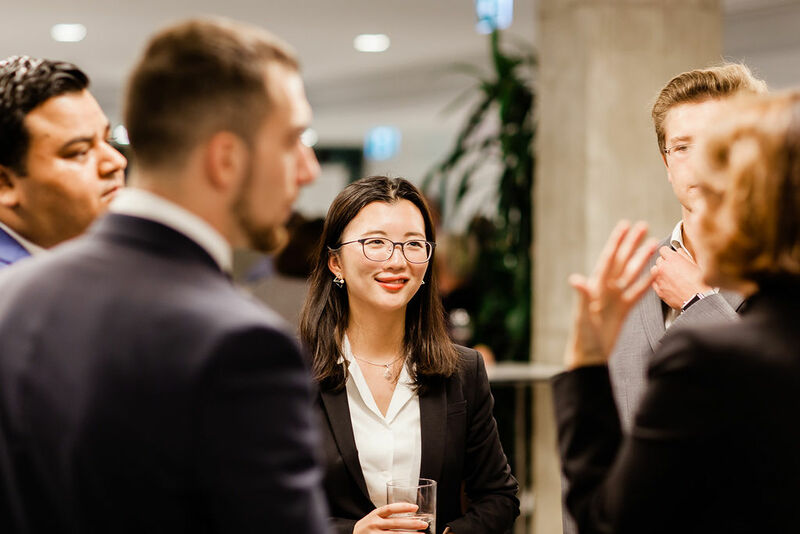 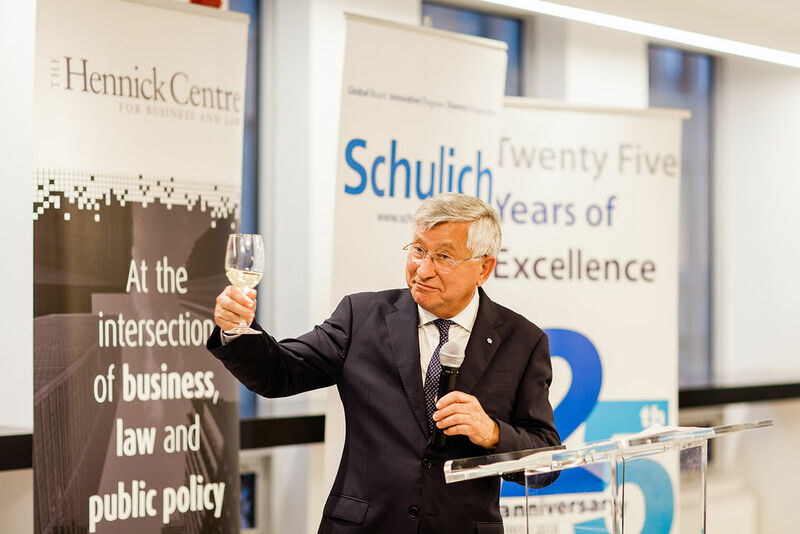 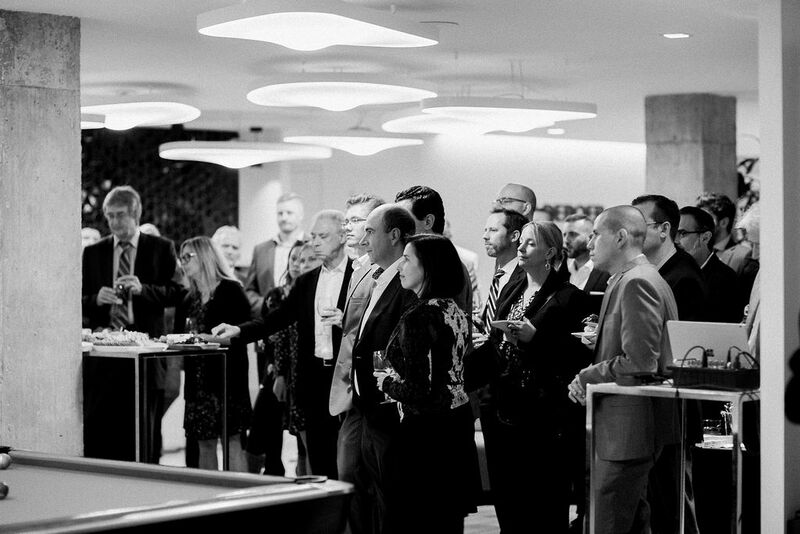 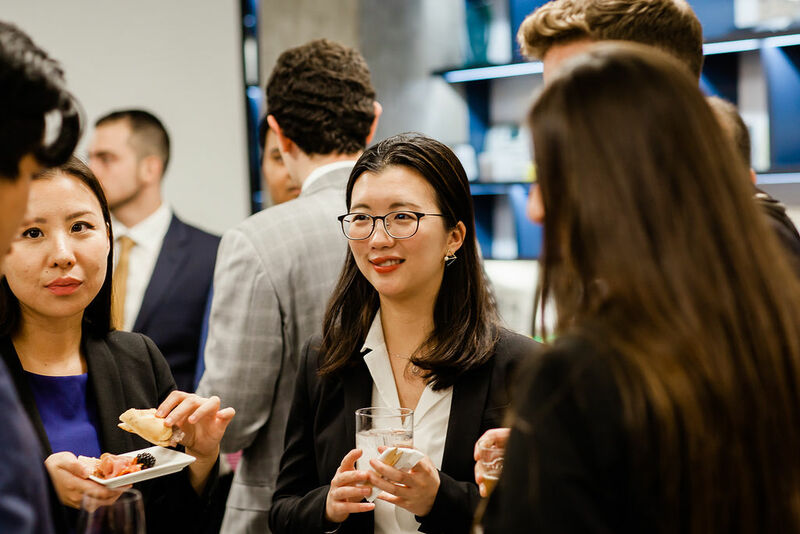 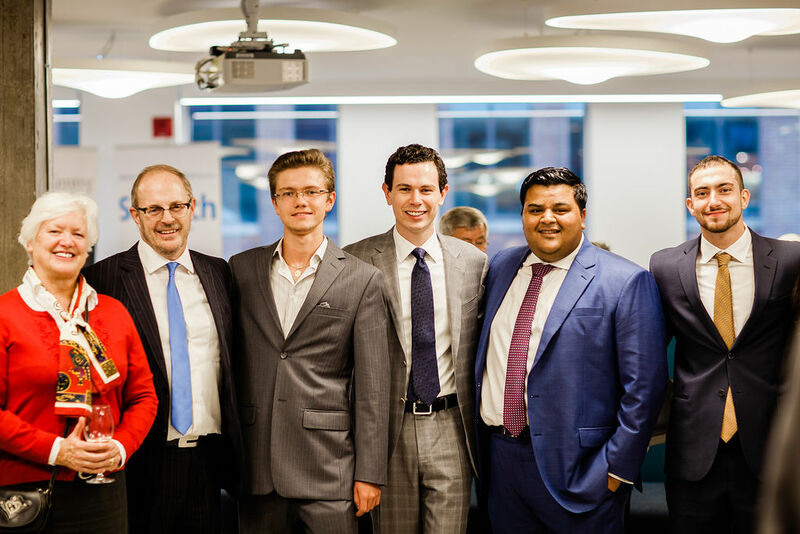 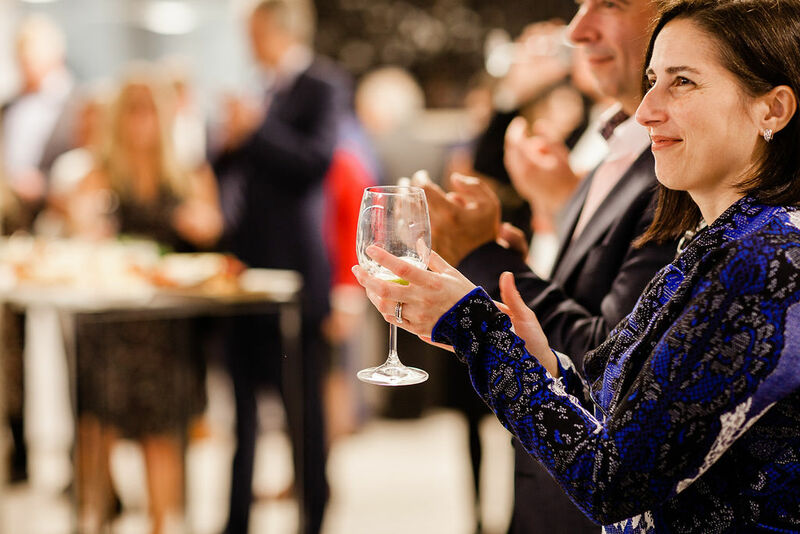 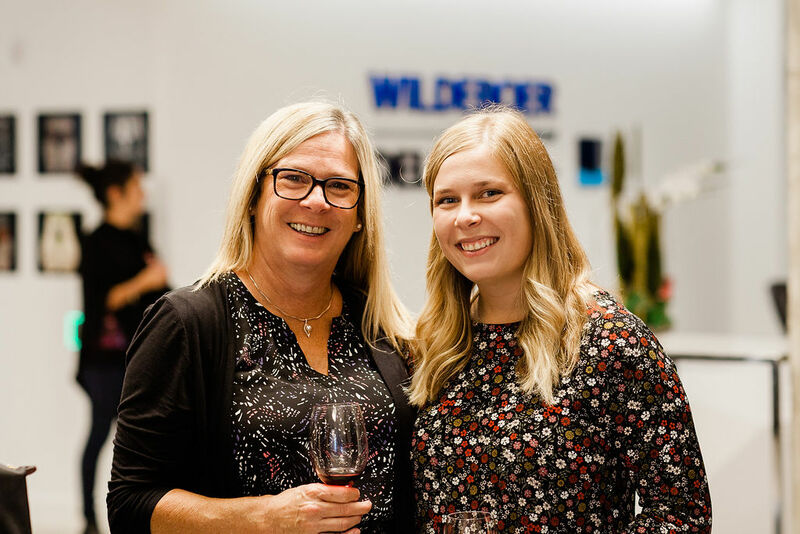 The Hennick Medal, awarded annually to a business and law graduate who has earned widespread recognition in the business and legal communities, was presented to Wildeboer at a reception in his honour in Toronto on Oct. 3, hosted by Wildeboer Dellelce LLP. 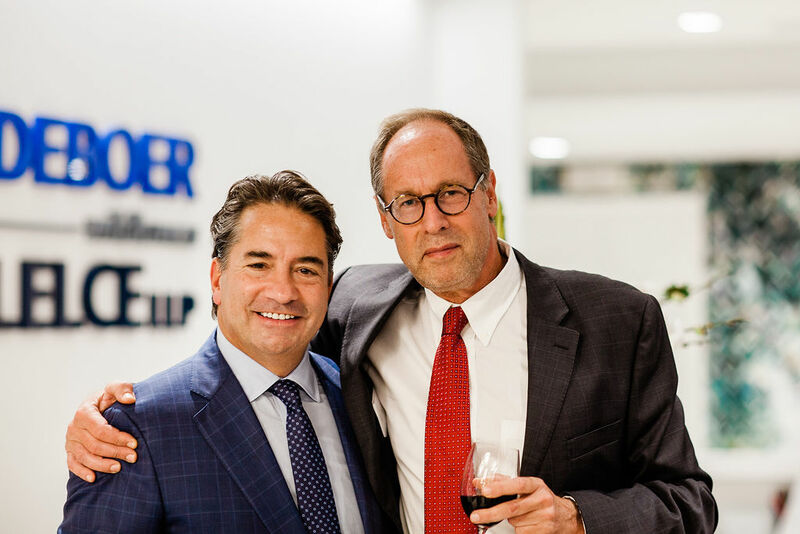 He is also a founding partner of Wildeboer Dellelce LLP, which is focused on corporate, securities, lending, tax and real estate law. 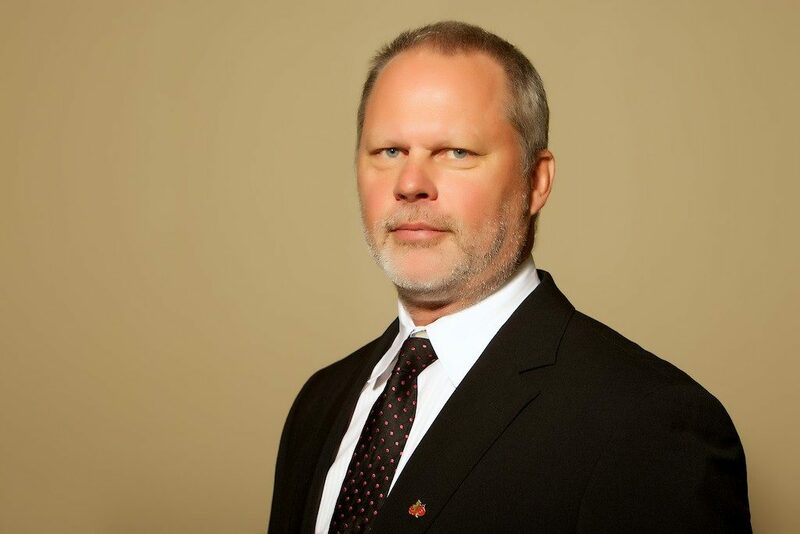 He now serves as counsel to the firm. 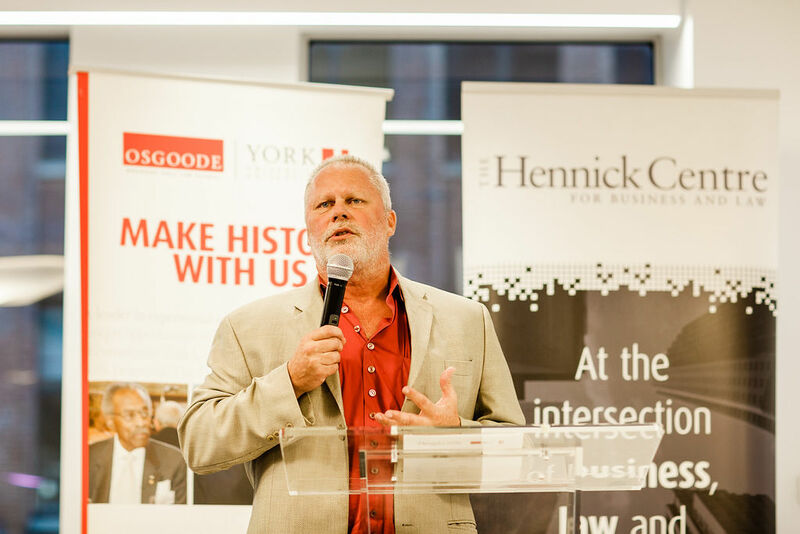 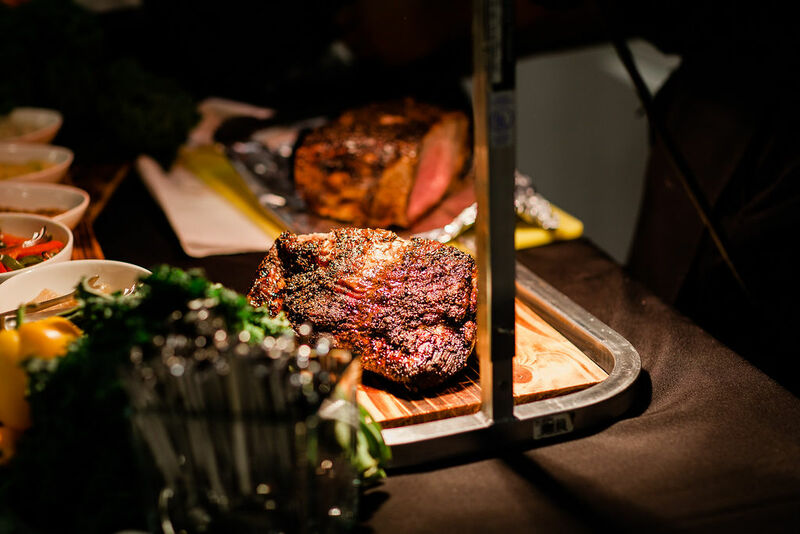 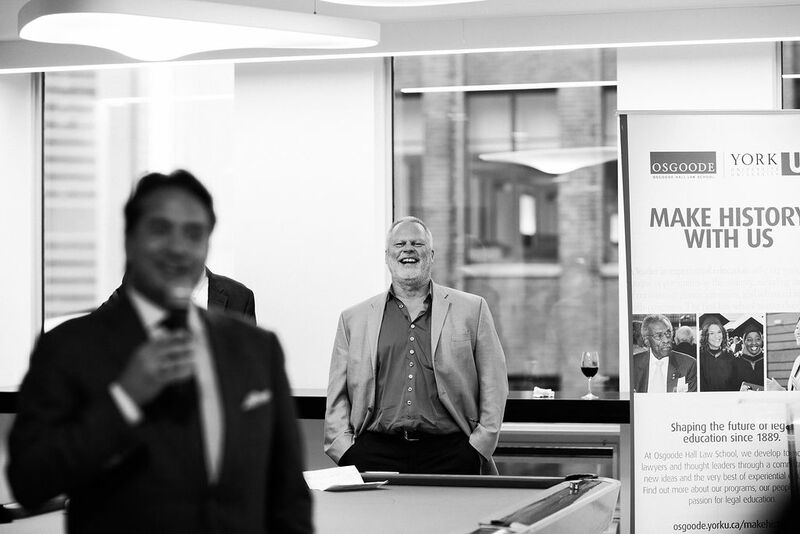 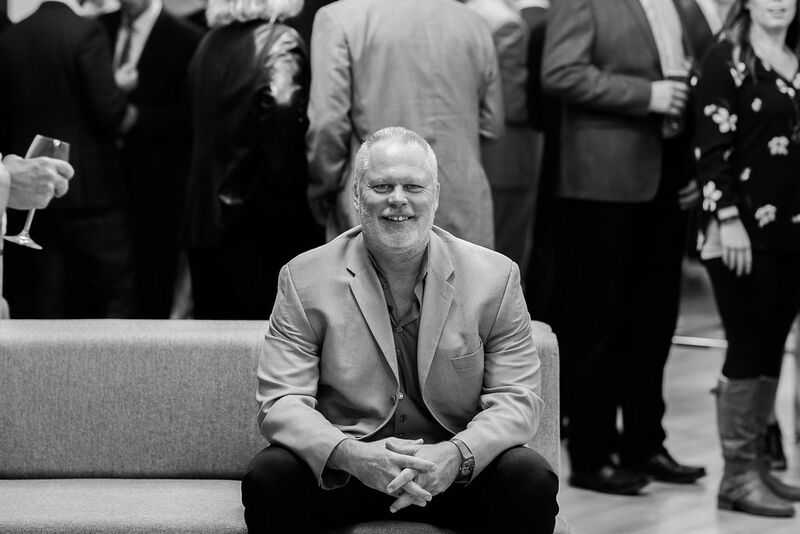 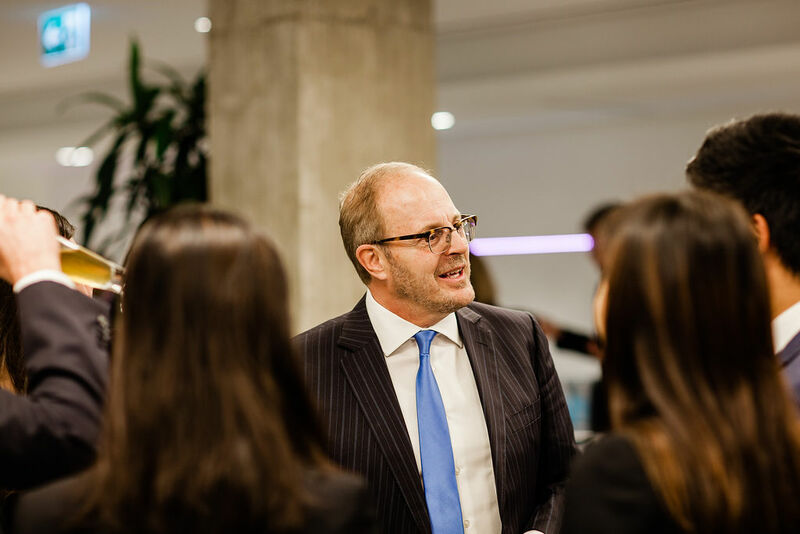 Prior to founding Wildeboer Dellelce in 1993, he was a lawyer with Stikeman Elliott LLP, an adjunct professor at Osgoode Hall Law School (where he taught corporate law and corporate finance) and a regulator with the Ontario Securities Commission. 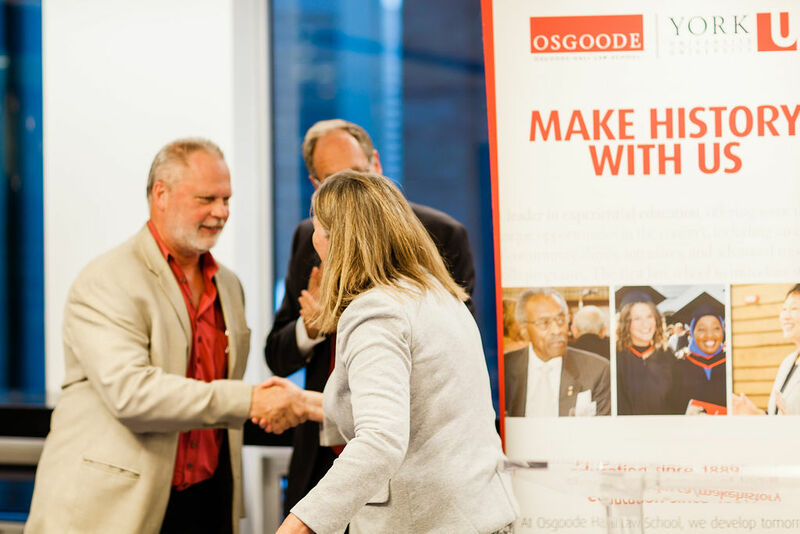 In addition to his LLB from Osgoode and MBA from Schulich, he holds an undergraduate degree from the University of Guelph and an LLM from Harvard University. 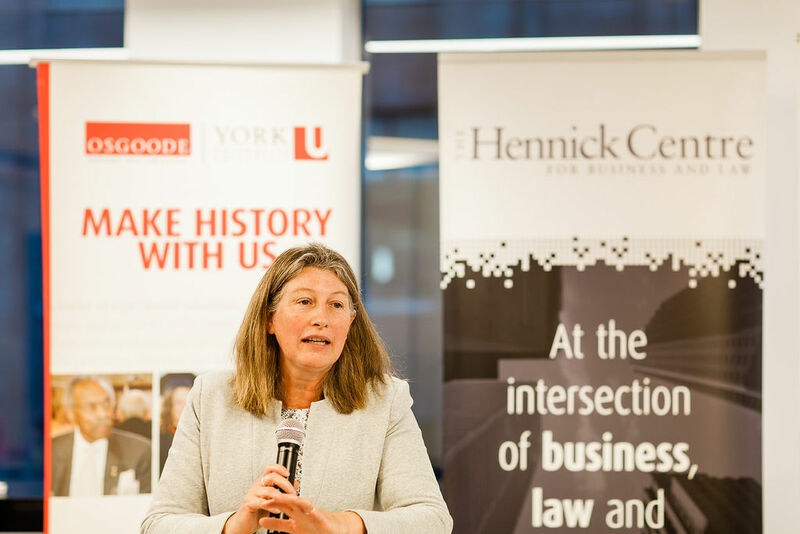 and Carol Hansell, founder and senior partner of Hansell LLP and Hansell McLaughlin Advisory, in 2016.